If you are tasked with maintaining and administrating a website WordPress can be an invaluable tool. 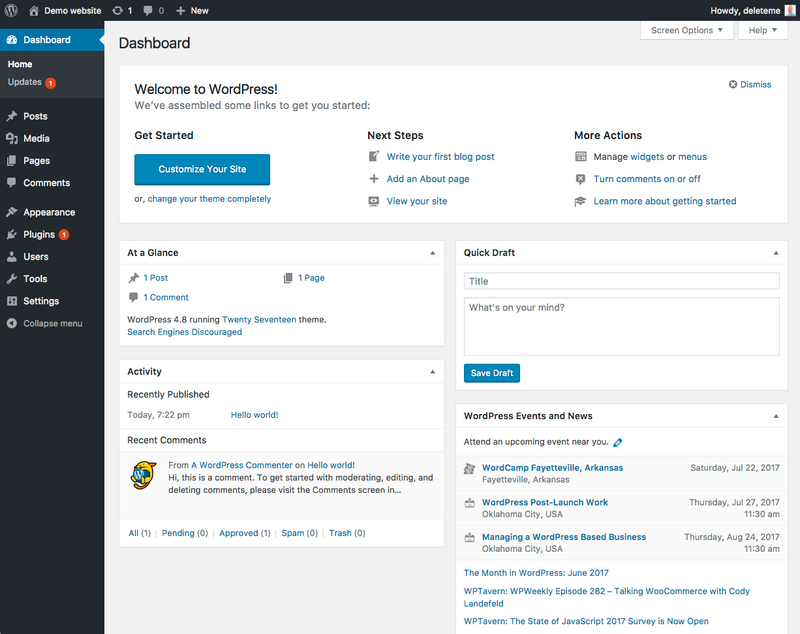 WordPress is the most popular Contact Management System (CMS) in use on the web, features include a plugin architecture and a template system. WordPress is a framework that allows users to maintain and administrate a website without having to know complicated web based languages like HTML CSS, PHP, or MySQL. All settings are provided in a dashboard, a control panel like interface, with an easy to use text editor that supports multimedia insertion of images, video, and audio in post. 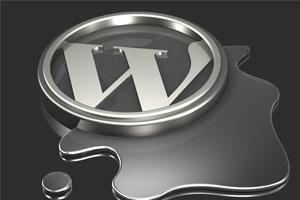 WordPress allows you to add functionality to your website with plugins to create virtually any kind of website. For instance you can create an eCommerce website with a plugin like WooCommerce – making WordPress a complete eCommerce solution. Search engines rank websites based on various predefined parameters. The more parameters you fulfill, the better your website ranks in search results. WordPress has built in Search Engine Optimization (SEO) features and plugins to enhance your SEO. The Yoast SEO plugin is currently the most popular choice. WordPress is well supported with a large community of active users and developers. WordPress is constantly being updated to keep your website safe and secure. If you have a project feel free to contact us for advanced WordPress theme design and development.